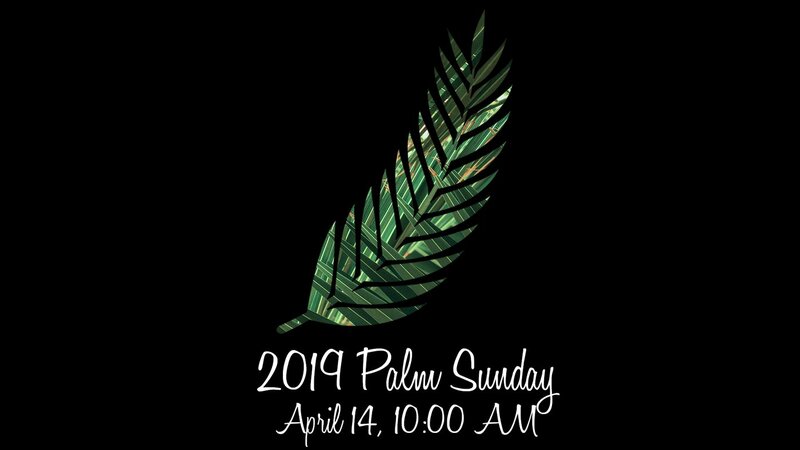 Join us Sunday April 14 at 10 AM for our annual Palm Sunday service. 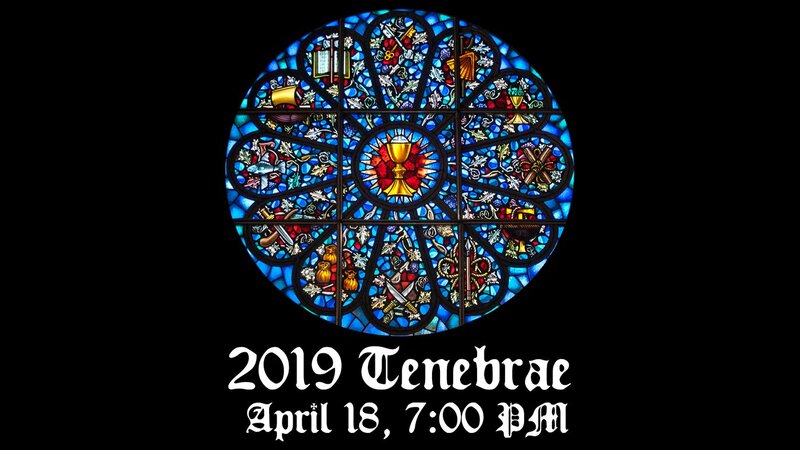 Join us for our annual Tenebrae service on Thursday, April 18 at 7PM. 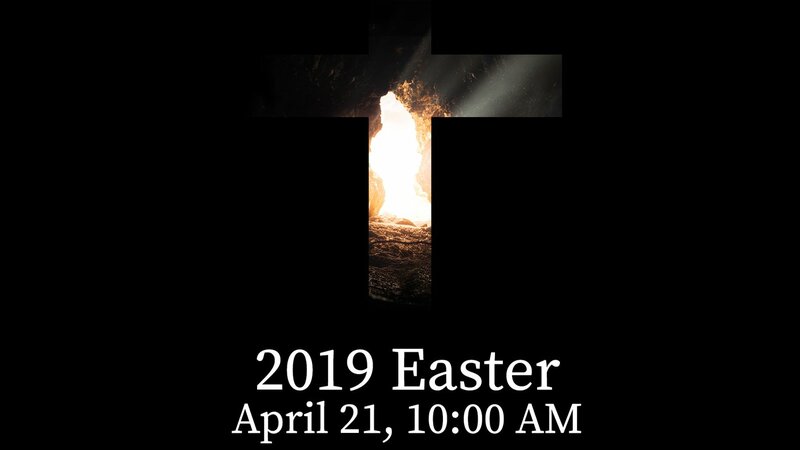 Join us Sunday April 21 for our annual Easter service. 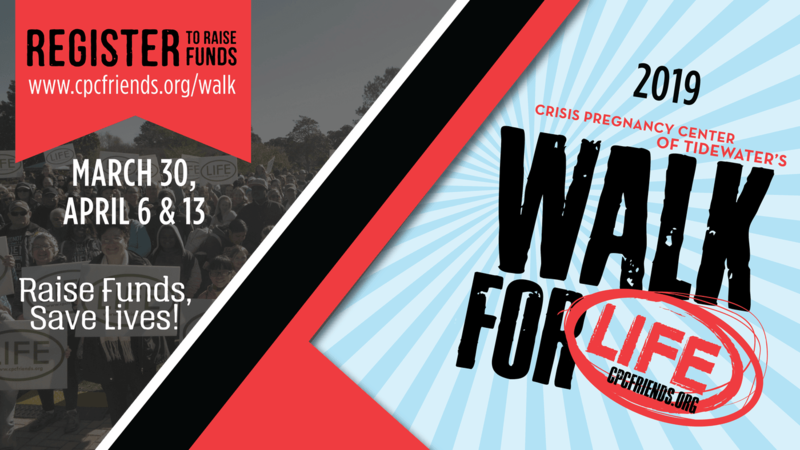 Humbly and passionately consider becoming a Walk for Life Walker and find those willing to pledge funds to save the lives of the unborn. The Walk for Life promotion table will be set up again for Sunday, March 31st. We would like to see many more walkers take the challenge! 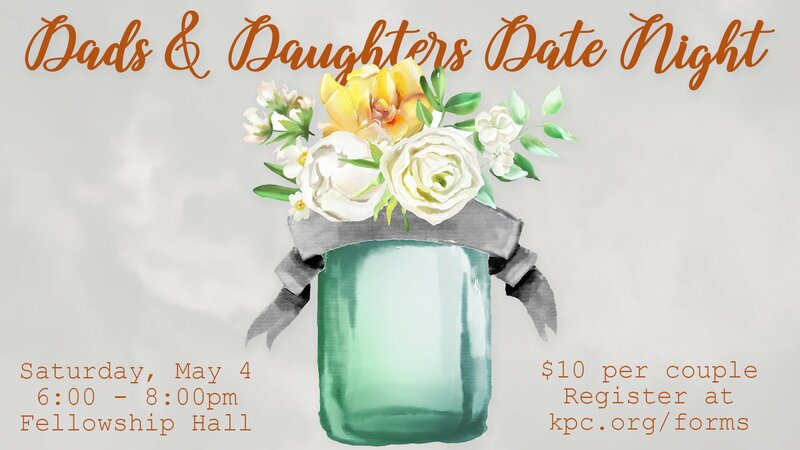 Today ,there will be fundraising forms available on the round tables in the lobby. You may e-mail Chuck at wesly1776@yahoo.com or call CPC at 757-410-9703. 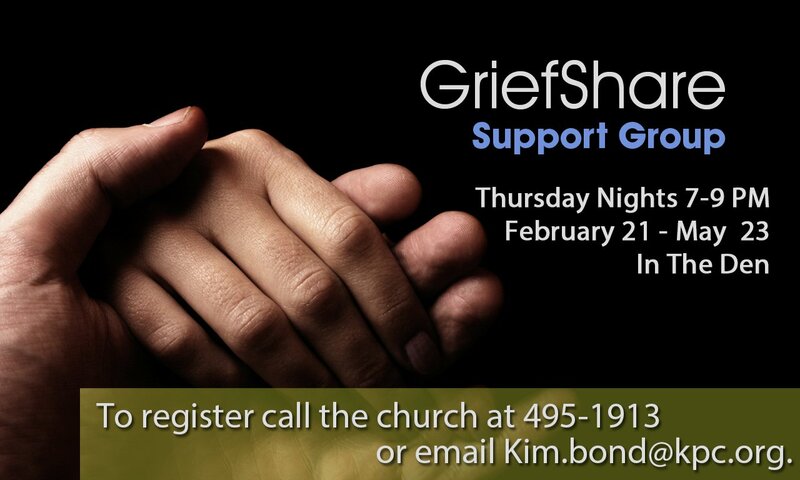 GriefShare is a special weekly faith based seminar and support group for men and women designed to help you rebuild your life after the death of a loved one. Our group is led by caring people who have experienced grief. We know it hurts and we want to help. 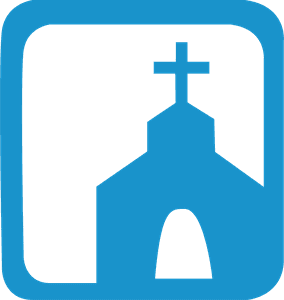 Our next session meets on Thursday evenings at 7 pm in The Den starting February 21 through May 23. The only charge is $15 for a workbook. Please tell your friends about this meaningful resource. 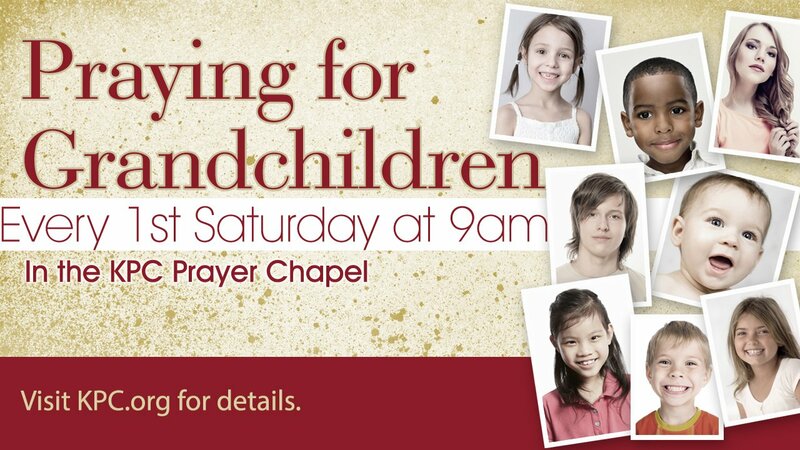 To register call the church at 495-1913 or email Kim.bond@kpc.org. 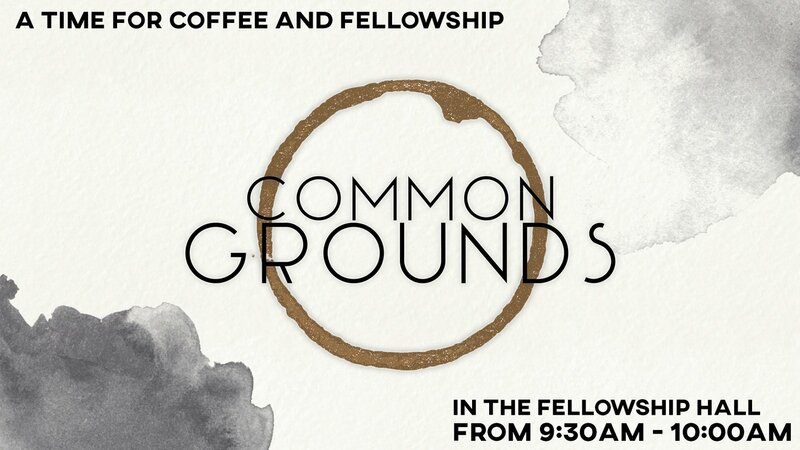 Stop by the Fellowship Hall between 9:30 and 10:00 for coffee and a snack! Donations accepted. Want to invest in the Common Grounds ministry? See the sign-up sheet in the Fellowship Hall. KPC’s Elders are ready to shepherd you! 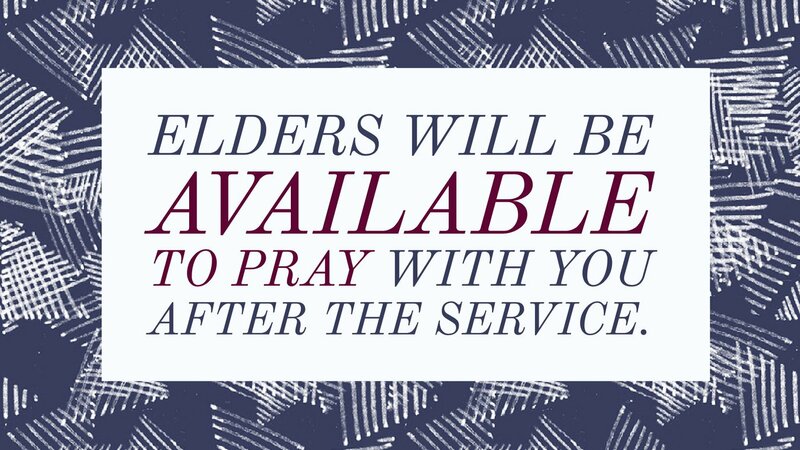 The Elders will be available to pray with you in the sanctuary after the service. 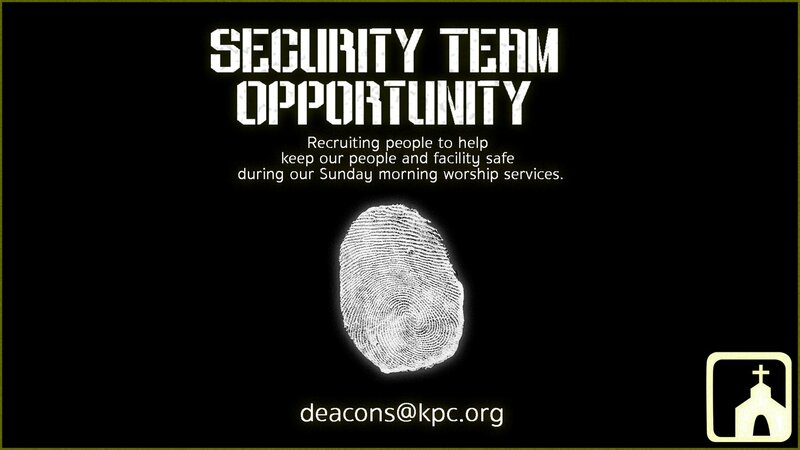 We’re currently recruiting team members to help keep our congregation and facility safe during Sunday morning worship services. 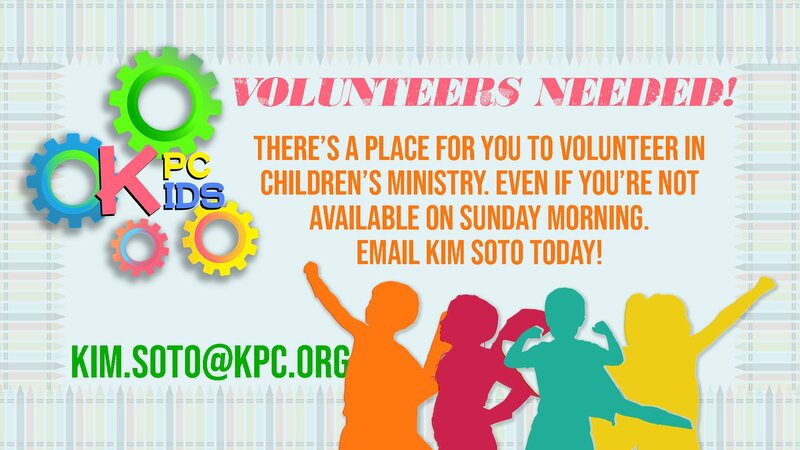 Please contact Pete Tidwell at deacons@kpc.org to learn more about this opportunity.